I’m pretty sure you know how important SEO copywriting is when it comes to doing content marketing. It requires you to produce high quality content that is written specifically for your targeted audience and making sure that your content is optimized so that it can reach out to your intended audience and therefore gain maximum exposure. But do you know that SEO copywriting isn’t just about improving your website rankings and the web traffic anymore? Yes, I know you want to achieve those search engine rankings as it is crucial, but you also need to have your content writing satisfy your readers as well. You should always be aware that your underlying goal is to build a relationship with your readers. Once you have achieved that, it will be easier for you to promote your products or services to them and at the same time you can establish yourself as an authority within your niche. 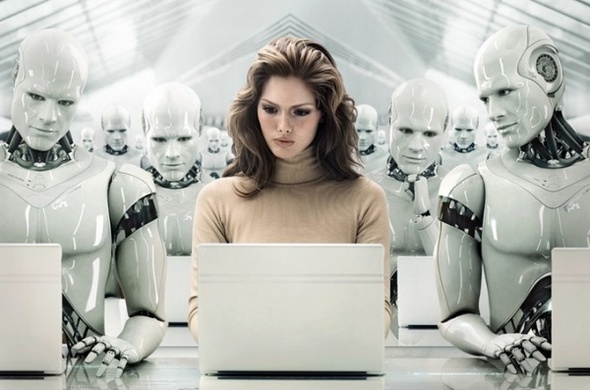 Optimizing your blog content for SEO is important, sure, but don’t forget about who you are actually writing for – human (your readers)! One of the biggest mistakes that most businesses make is to solely focus on optimization to the point where the quality of their content diminishes. Sure, your blog content may be perfectly optimized using keywords, title tags, meta descriptions and anchor texts, but what good is this if your content is no good? You may be drawing in lots of web traffic, but few of your visitors are going to stick around if your content isn’t helpful, informative, relevant or well-written. You need to focus equally well on writing content for your target audience and making sure it’s properly optimized for search engine crawlers. Well, one of the biggest worries that bloggers often have is how many keywords they should use within their content. The thought is that using too few will result in poorer page rankings while the use of too many will result in ranking penalties imposed by Google (they frown upon keyword stuffing). This results in bloggers trying to hit a magic keyword density, which often results in their content reading poorly and the keywords being inserted unnaturally. Caption: See what Matt Cutts has to say about keyword density. 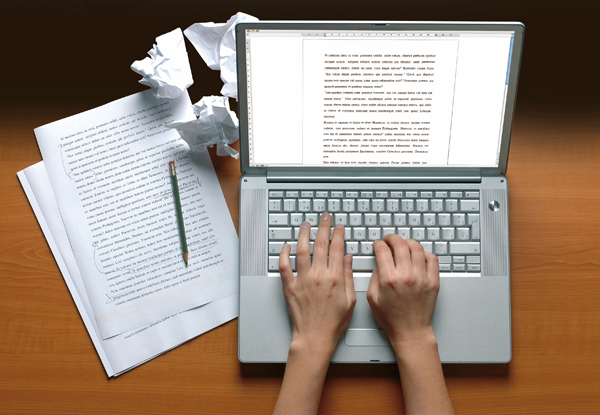 Therefore, it is always advisable that you should focus on writing good content. Your important keywords should show up naturally as a result of natural content writing. Don’t worry about trying to hit a certain percentage of keyword density as this will usually diminish the quality of your content. If you want to attract your target audience, you should use LSI keywords, which are often the synonyms of your main keywords, in the same paragraphs as your main keywords. LSI keywords provide context to your keywords, enabling Google to more accurately index your content. For example, if your main keyword is “Apple products,” Google won’t know whether you’re talking about the fruit or the company. Google’s algorithm will search for LSI keywords to understand the context of your main keyword. So if you use “apple pie recipe” as an LSI keyword, Google will know you’re not talking about computers or smartphones. If you are interested to know how you can generate more of these LSI keywords, you can check out this free LSI Keyword Generator tool now. Trying to optimize your content for broad keywords isn’t going to help your page rank very high, especially if you run a smaller business. For example, if you’re writing a blog for a small Ford dealership in Eugene, Oregon, then the keyword “car” isn’t going to help very much. Long tail keywords are more specific and often include location keywords. For example, “used Ford taurus in Eugene, OR” is a long tail keyword and one that you would have a better chance at ranking highly for. Long tail keywords also often include words that are specific to your brand. Also, below is a very interesting infographic as to why you need to pay more attention in finding and using long tail keywords. Many bloggers will write short content but release a lot of it. This is a quantity over quality strategy that doesn’t work very well. If you look at the data, you’ll see that longer content tends to rank better than shorter content. If you look at the web pages that rank in the top 10 for basically any keyword, you’ll see that the average content length is at least 2,000 words. One of the reasons for this is that the length of a piece of content is usually indicative of its quality. The longer a piece of content is, the more in-depth it generally is. Readers are more likely to share longer, more in-depth content, on their social media pages or through email than they are for shorter content. Title tags are important for numerous reasons. First of all, your title tags tell search engines what your pages are about, making it easier for them to index and rank. Not to mention that search engines use your title tags to display snippets of your content on their results pages. Why is this important? It means that when a user is browsing the results page, they will read your title tag before clicking your link. This means that the more effective your title tag is in explaining what your content is about, the more likely you are to get clicks. Make sure that your title tags are not only relevant to your content but that they also contain relevant keywords. Some bloggers don’t put nearly as much time into writing their meta descriptions as they should. This is because they aren’t a factor in Google’s ranking algorithm. However, your meta descriptions can be the difference between a user visiting your website versus visiting another website. A good meta description explains what your content is about (in greater detail than your title tags) and convinces the user to visit your page. We mentioned keyword stuffing earlier – it’s a black hat tactic that Google frowns upon. 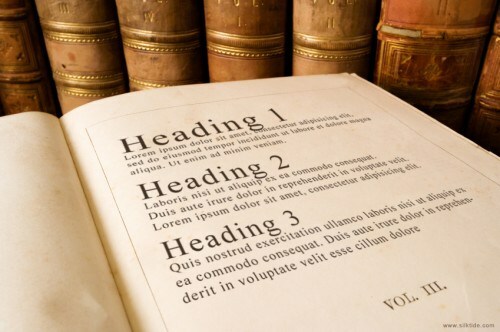 Back in the day, page rankings were determined solely by the use of keywords. This led to websites using irrelevant keywords over and over in their content, with no regard to the quality of the actual content. This strategy led to poor content ranking highly. Since Google’s goal is to provide the best possible results for searchers, they made it a point to penalize websites that were obviously keyword stuffing. Like we said before, focus on writing good content and the keywords will come naturally – don’t try to fill your content with keywords in an unnatural way. Adding images to your blog is a great way to break up your text and peak the interest of your readers. However, you won’t want to forget to optimize your images. Google’s algorithm won’t be able to recognize your images unless you provide ALT text to each one describing what the images are. By remembering to optimize your images, you’ll help boost the page rankings of your blog content. Your anchor text, which is the text that you link out to another page or website, should be optimized using keywords that describe the content of the link. For example, instead of using “click here” as your anchor text that links to a list of the 10 best restaurants in Brooklyn, you should use something like “10 best restaurants in Brooklyn” as the anchor text. Pretty obvious, right? 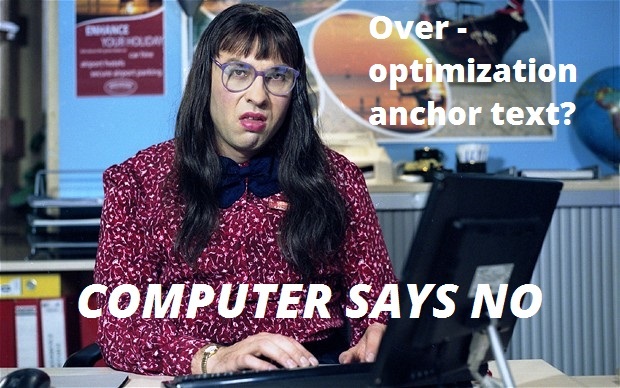 But there is such a thing as over-optimizing your anchor text. Google used to use anchor text as the way to judge the relevancy of a link, but it realized that many bloggers were taking advantage of this, often using unnatural keywords as anchor text or using generic anchors with no relation to their keywords. Use long tail keywords and use variety when creating anchor texts so that it looks organic to Google. In addition to using h1 tags (the blog content’s main headline), you should also use subheadlines, or h2 and h3 tags. These should include relevant keywords as long as they can be implemented naturally. By using subheadlines, you are doing several things. First of all, you are telling Google what different sections of your content are about, making it easier to index. Secondly, you are telling your readers what the different parts of your content are about, making it easier for them to scan your blog. Scanning is important, since readers want to see the general gist of your content before reading it. If all they see is a giant block of text without any subheadlines, they are more likely to not read it. Your voice needs to be consistent and personal. Nobody wants to read dry content that sounds like it was manufactured by a machine. It needs to have personality. That personality should be appropriate for your brand, of course. For example, if your brand is aimed at an audience in their teens, then an excited and informal voice is appropriate. By using a distinctive voice, your readers will be able to connect with your brand better since it will be easier to relate to you. Never underestimate the importance of a good headline. Your headlines not only describe what your content is about, but they are ultimately what convinces readers to actually click on your blog page and to read the content. Boring headlines aren’t going to interest your readers after all. 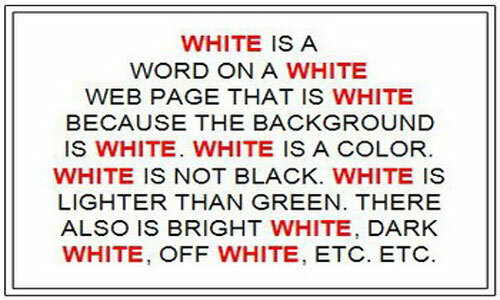 Make sure that your headline remains concise, however. You don’t want the reader to get confused about what your content is about because you tried to fill it with too much information. There are a lot of factors to consider when blogging. 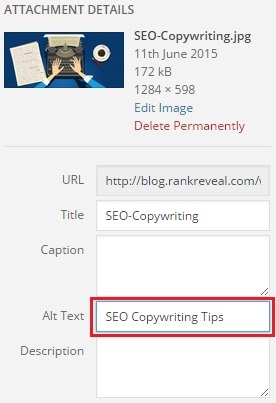 Use these 13 SEO copywriting tips to make sure that you are focusing equally on the quality of your blog’s content and your optimization of that content.